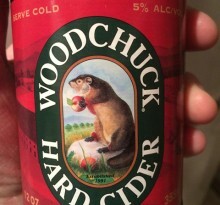 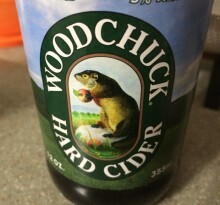 It’s been a while since I posted about Woodchuck Hard Cider. 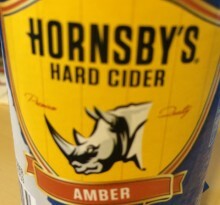 It was last summer and it was the Summer blend of the popular brand. 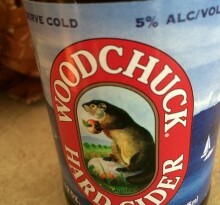 This time around, I found a six pack of the Spring blend.